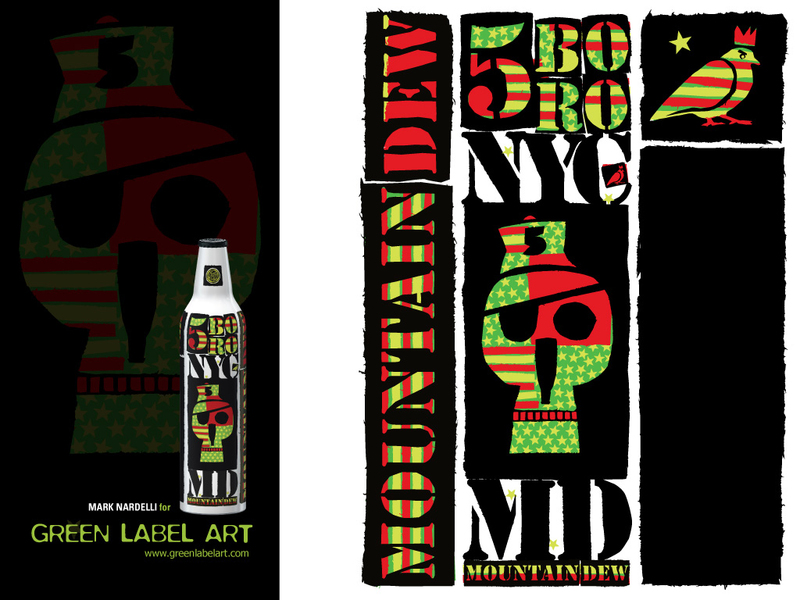 bbrraaiinnss » Archives » its my mountain dew! This entry was posted on Thursday, August 2, 2007 at 6:57 pm. You can follow any responses to this entry through the RSS 2.0 feed. You can skip to the end and leave a response. Pinging is currently not allowed. Ice, water and salt (to lower the freezing temperature of the ice) will cool you drink the fastest. Just make the slushy salty ice water mix in a medium bowl and put your drink in it, then explain to Doug that it’s all my fault… But your drink will be at an ideal temp in about five minutes.